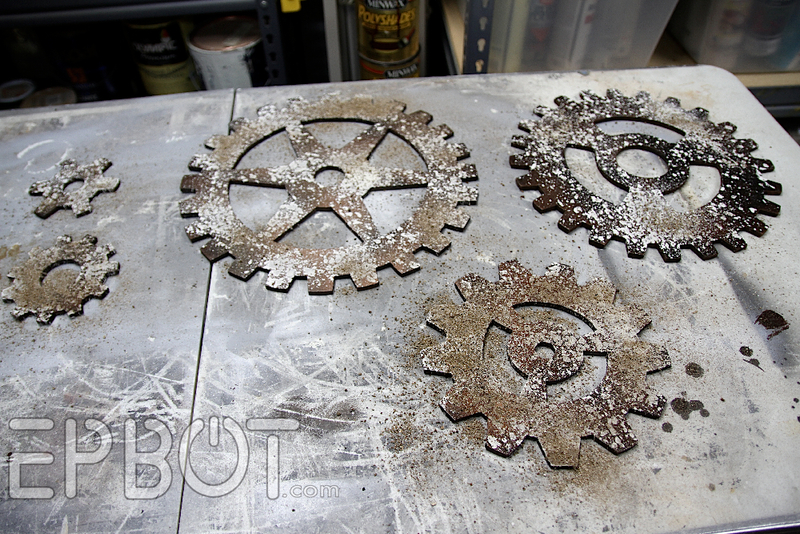 EPBOT: Metal Effects Experiments: Add Rust To Anything! 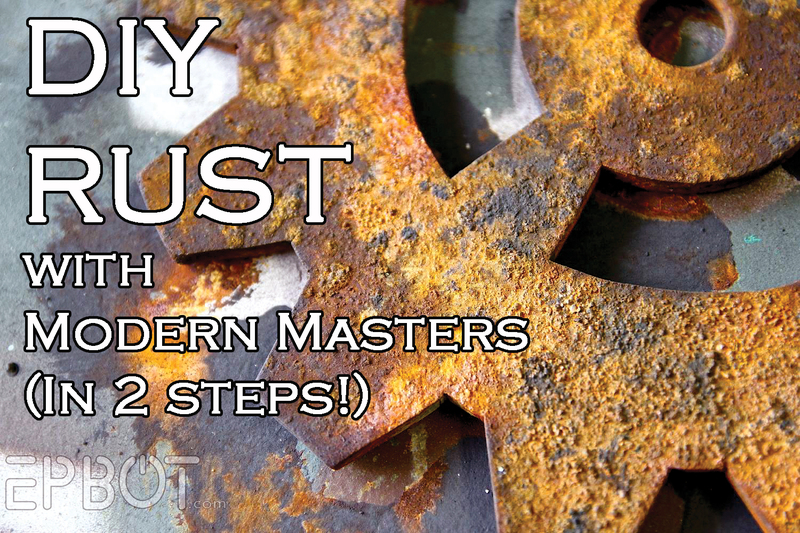 I've shown you how Modern Masters' Metal Effects bronze and copper patina paints turn out, so now it's time for the real showstopper: RUST. 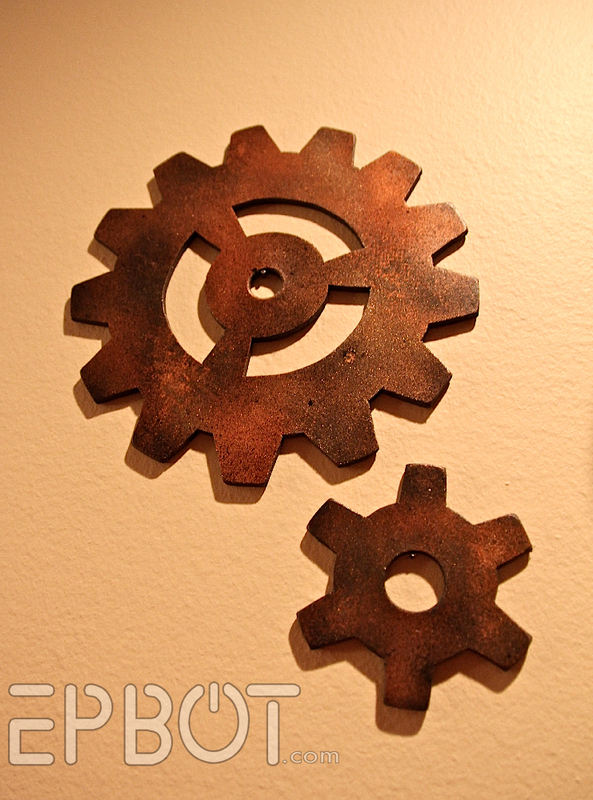 John and I cut some decorative wooden gears for our front room ages ago, and at the time I combined a few different spray paints to give them a faux rusty look. But now it's time for the REAL deal! Not the best "before" shot, but you get the idea. Once the texture was dry we brushed off all the loose shells. 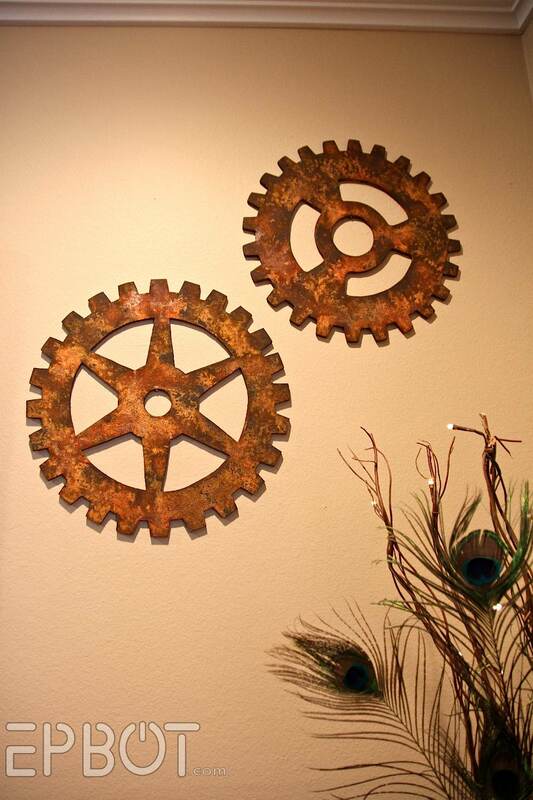 Like their bronze and copper, Metal Effect's iron paint has real iron it - so it weighs about a ton, and smells like burning rubber going on. Blech. 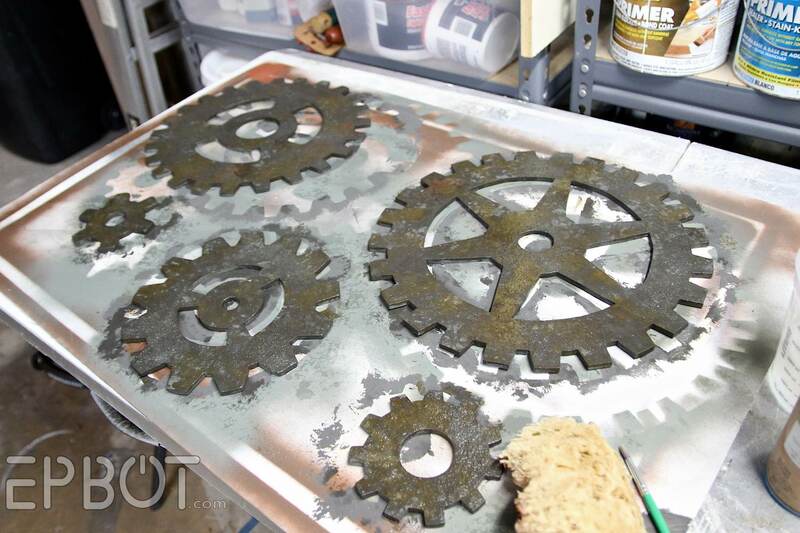 Unlike their other two finishes, though, the rust activator doesn't have to be applied over wet paint, so I just gave my gears a nice thick coat of iron paint and let them dry. Within a few moments it turned a sickly greenish color. 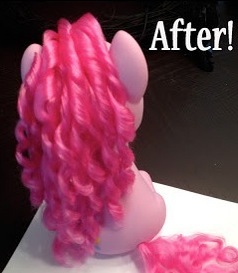 After five minutes I stippled on another heavy layer of activator, per the instructions. 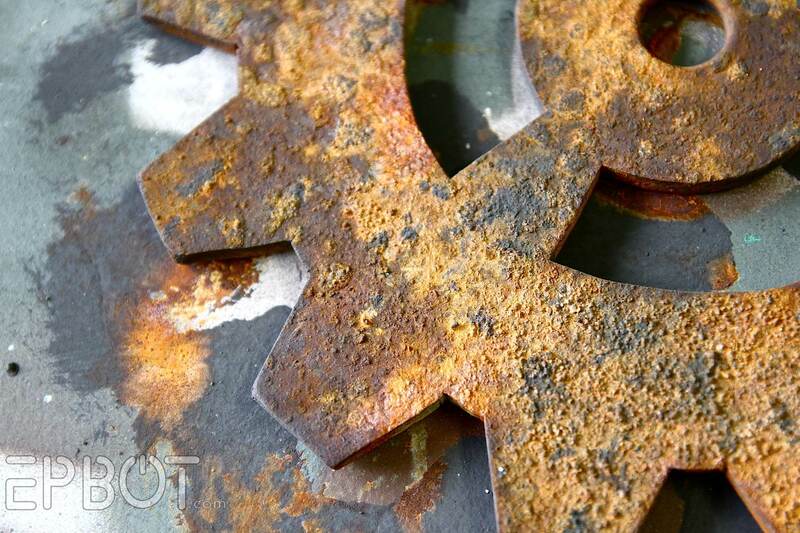 You can really see the added texture here, which I believe gave the rust more places to grab onto. 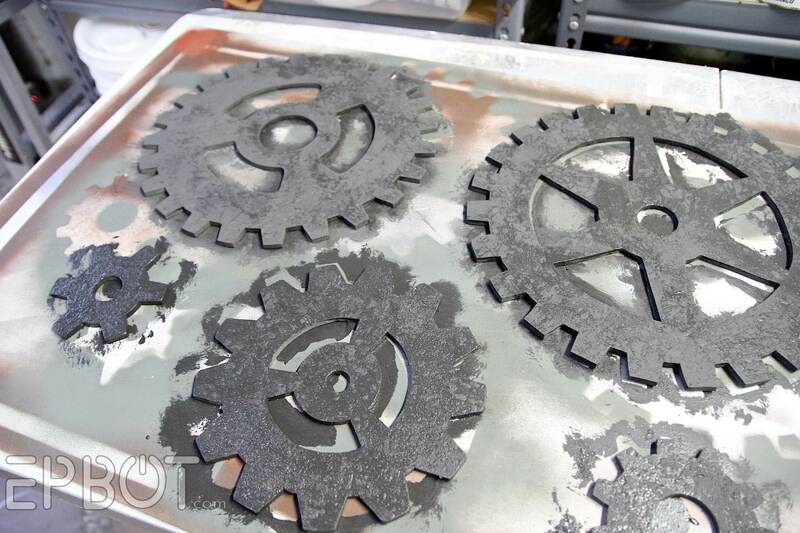 Like MM's other metal finishes, the iron paint will continue to oxidize over time unless you clear coat it. Since we won't be handling these, though, I didn't bother. 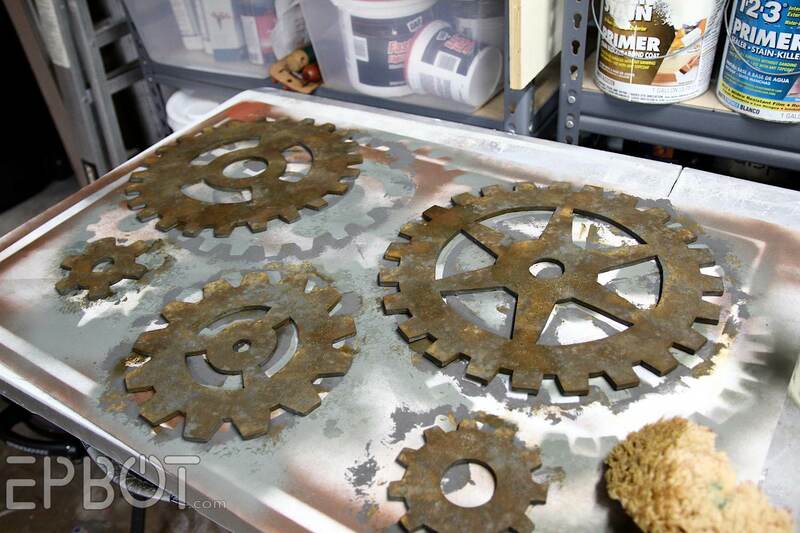 Now here's the best part: provided you prime it correctly, you can use this iron paint to make ANYTHING rusty. I'm talking plastics, woods, paper maché, you name it! IMAGINE THE POSSIBILITIES. [rubbing hands] Mwuuuahahahaaaa! Let me know if you have any questions in the comments, and happy rusting, everyone! Oooh, ooh, I have one! Mostly on topic, even! I have a beautiful antique metal balance set (with amazing little weights to use, it's very cool) that belonged to my grandfather. 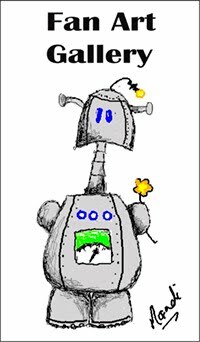 It's is very rusty. Do you know if there's anything I can do to keep it from rusting more? It makes a mess whenever I touch it or move it, so I can't display it right now. I'm afraid it will disintegrate. :( Any ideas? Ah, yes! 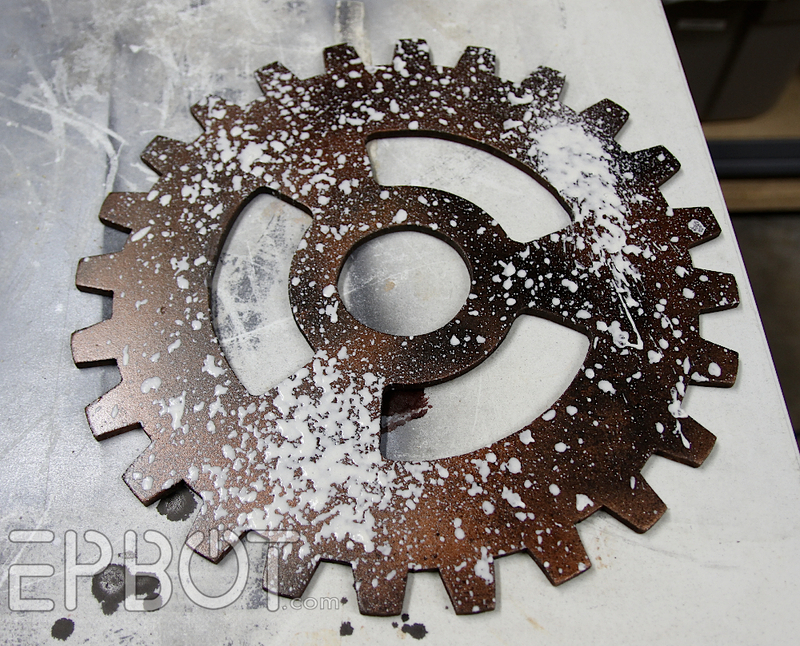 Just brush off the worst of the rust with a wire brush, and then spray it with a good quality FLAT clear coat. 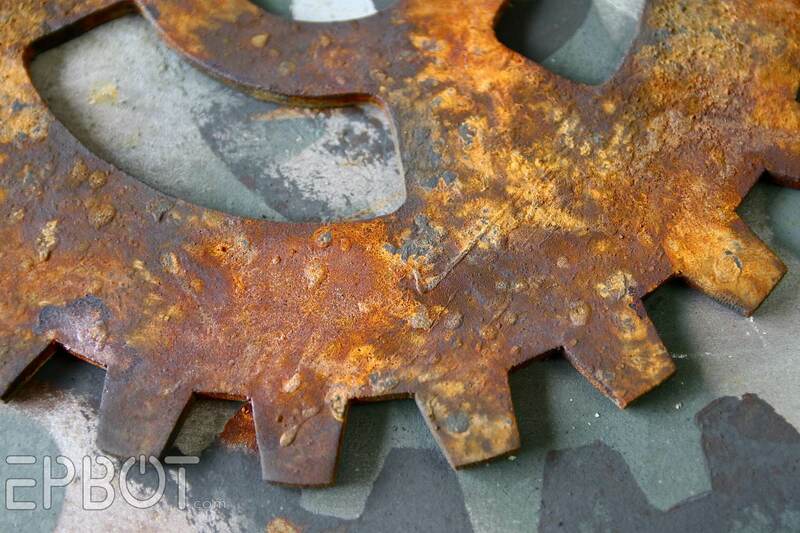 The flat sheen will disappear on the rust, so you won't even know it's there, but it'll lock the rust in place. No more crumblies! Thank you! 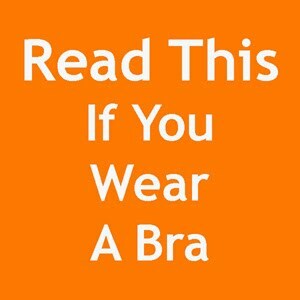 Once I find a good place to put it, I'll send pictures. That looks so amazing! 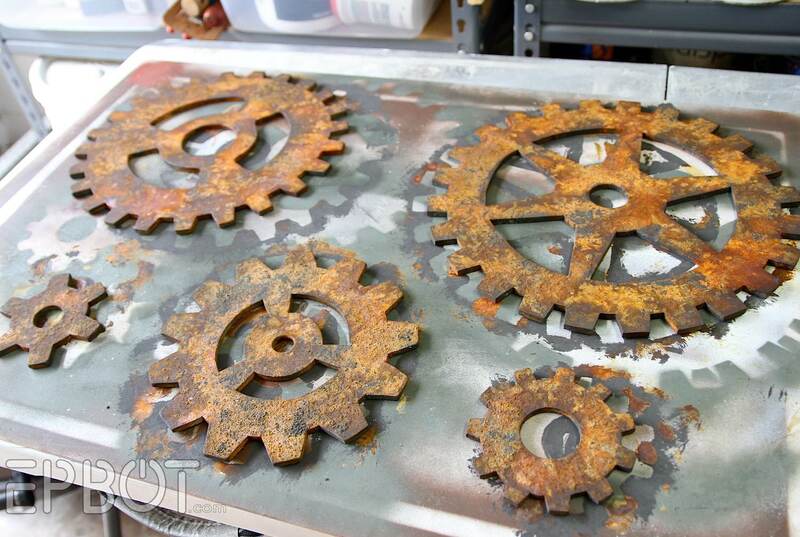 Now I'm trying to think of something that I could give the rust treatment to so I can have an excuse to get some. It's crafting and a science experiment I love it. 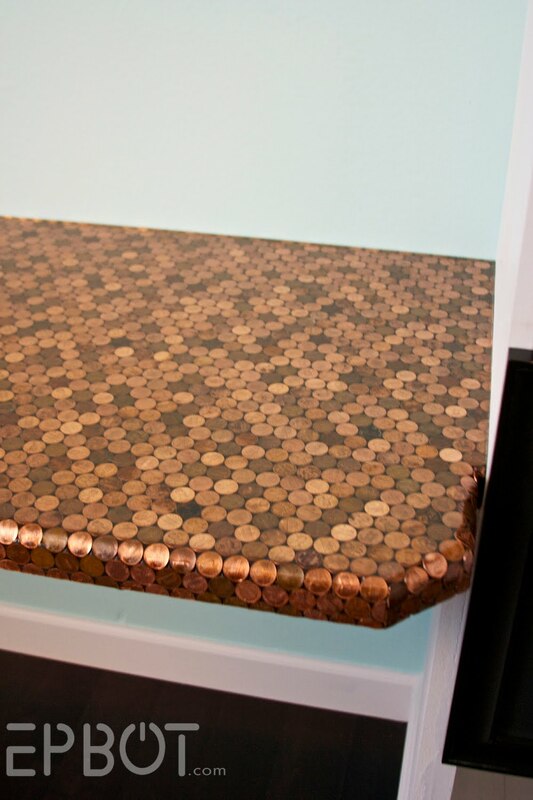 I really need to try the Metal Effects paints but it seems like my craft and DIY wishlists are already a mile long...! My reaction to that was "gah tetanus!" So it is very realistic looking! 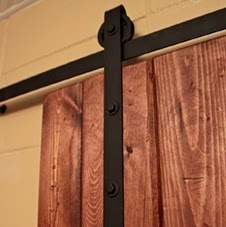 As always, I am in awe of yours and John's DIY skills. That texturing made all the difference -- that was the bottom line ShaPOW in this project. Very nice -- thanks for sharing. Amazing! Love what you did!! 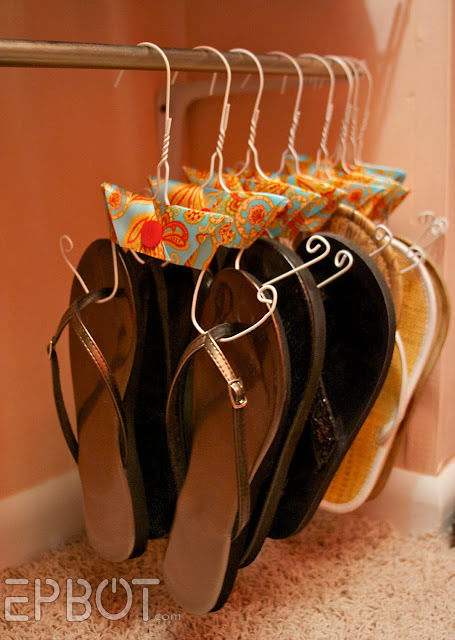 I wonder if this would work on fabric too. I made some gear fabric for a group I am in called "The Printed Fabric Bee." The theme was industrial and she wanted grey, black, white and rust. I added some copper paint for the rust but this look would have been amazing if I could use it through my thermofax screens. 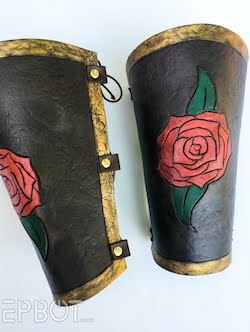 Hmmmmm Here is a link to my post about the fabric I made. Scroll to the bottom of the post if you just want to see the finished fabric. Thanks for sharing! 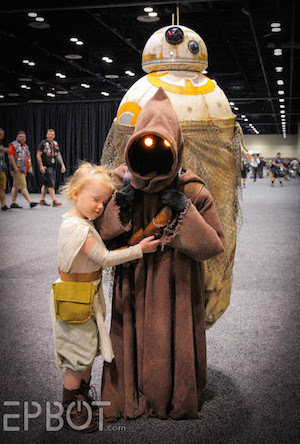 I am in awe of your skills! 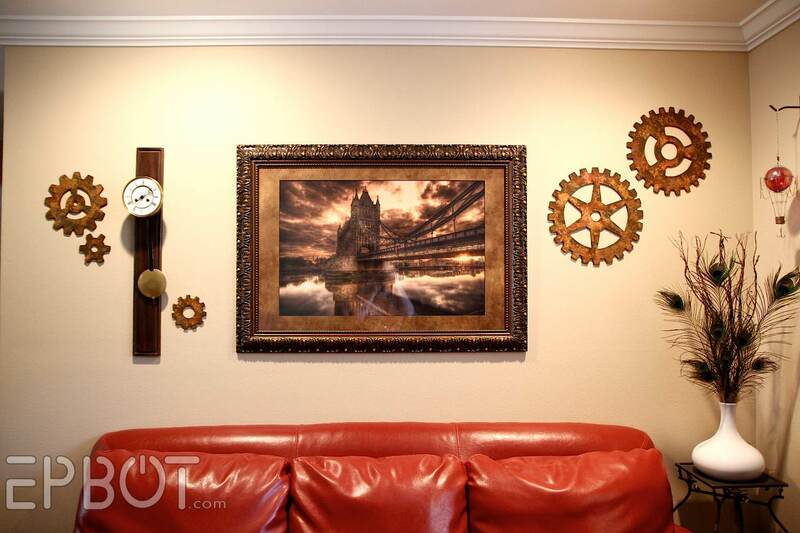 Also your tower bridge print is exactly what I want for my living room I just can't seem to find something like it anywhere. You can buy that print directly from the photographer on DeviantArt - for cheap; I think I paid less than $30! How do these paints do with heat? 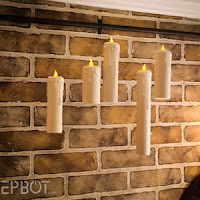 I'm trying to make a hanging wine bottle lantern thingy, but I want to distress the chain and wires I'll be using to suspend/hang it. The chain and wire will be inside the wine bottle with a votive candle. I don't want to set my deck on fire :) This rust color looks like it would do exactly what I want! 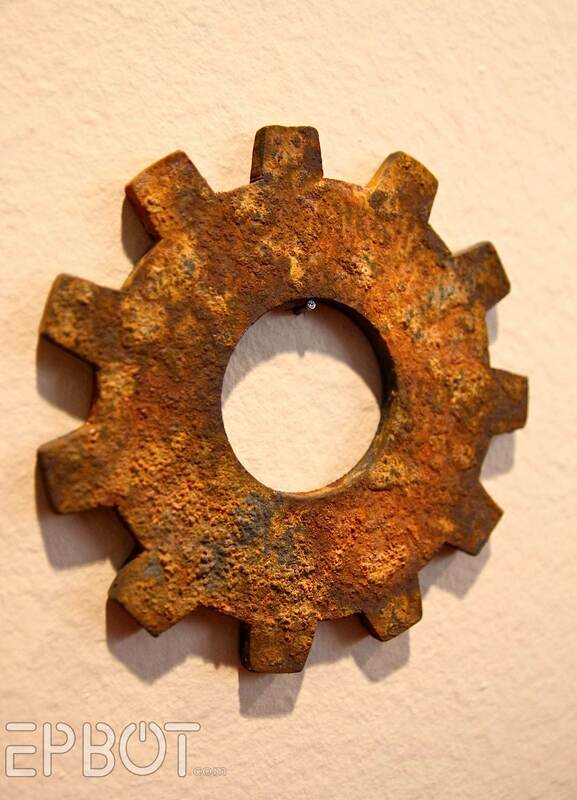 Since it's made of real metal & real rust I THINK it would be ok; but definitely test it first! AMAZING! You and John are scarily good at this stuff. I think it'd be perfect once you seal it; I plan to try it myself in the future! Every time I see photos of your house I'm not only amazed at the cool things you do to it, I'm also amazed at how neat (as in tidy) it is. I'd be ashamed to have you see my "office" area because it looks like an explosion at the paper factory but with less design sense. 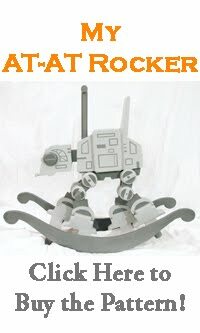 You guys are always doing these really great projects! Thanks for sharing them! Is it weird that I want to just chill in your living room and do art projects with you?? Super duper cool. The texture definitely adds to it! Gorgeous and very realistic-looking! 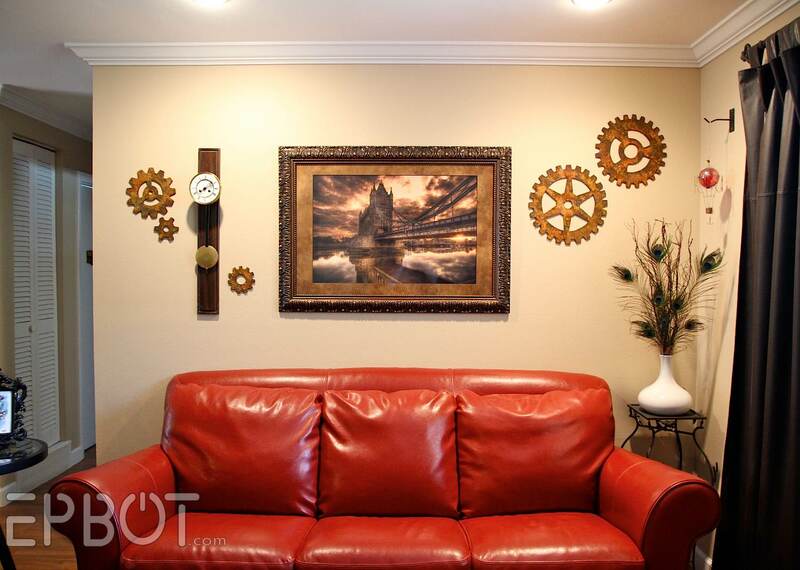 In fact, I would be a bit nervous about the possibility of ending up with very realistic rust stains on the wall where the gears are hanging, unless you clear-coated the backs or something. Not a problem?